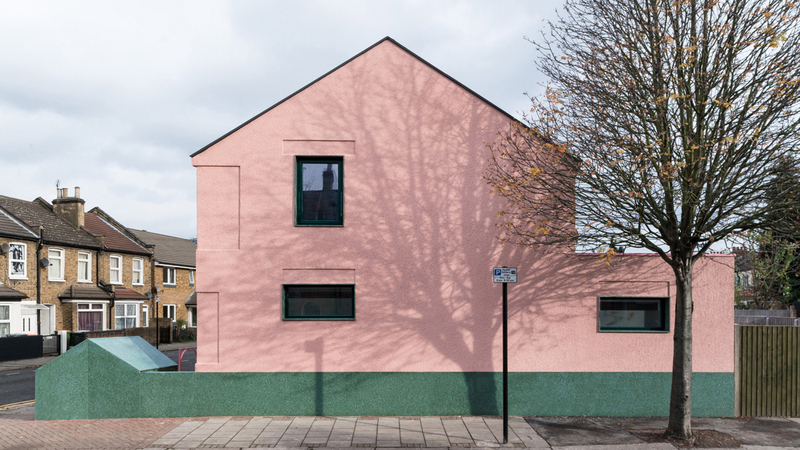 Salmen House is a development in Newham, London, to create an economic build-to-rent property. We worked closely with the architect to develop an efficient design that removed all unnecessary structure – the house only has one steel beam. 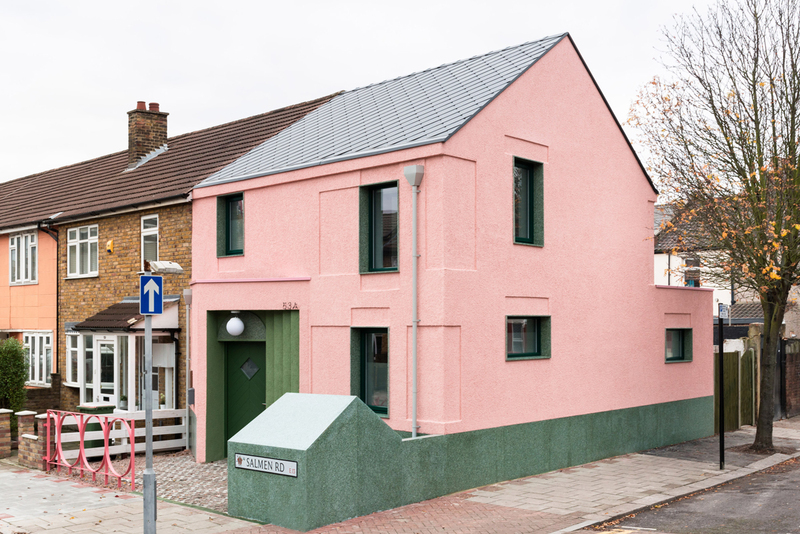 The external walls are single-skin blockwork and internal timber loadbearing studwork. 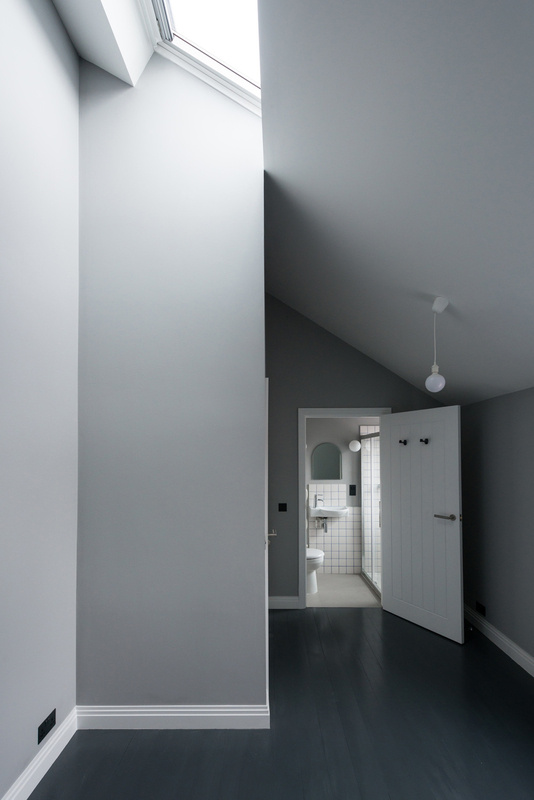 To create a pleasant open space at the top of the stairs, the stair void extends up to the pitched timber roof soffit. We were able to achieve this, without introducing steel beams, posts or ties by carefully arranging the structural timber studwork. Modern open living spaces are commonly achieved with a steel box-frames (multiple beams and columns). To reduce expense and embodied carbon, we suggested the introduction of a small blockwork piers here and there. This provided sufficient lateral stability to avoid steel frames, and split beam spans, allowing a smaller beam to be used. New-builds abutting an existing property commonly require underpinning along the existing shallow party wall foundations, which adds considerable cost to the construction budget. 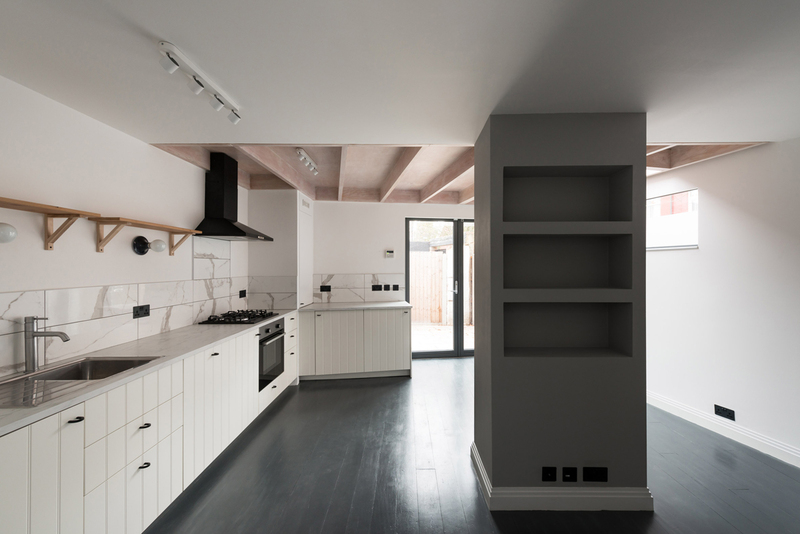 We were able to adjust the new structure to design out the need for underpinning, which saved the client a lot of money.